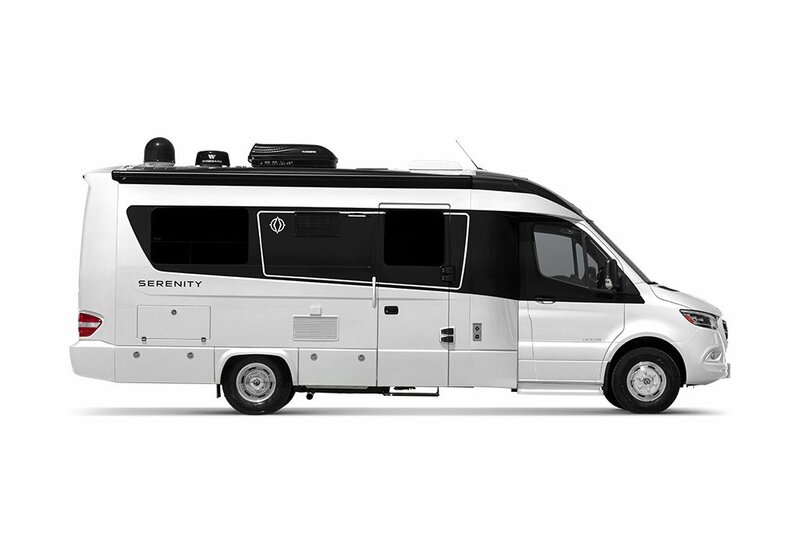 A joy to drive, the Leisure Travel Vans Free Spirit is a compact, luxurious Class B RV built on the Mercedes Sprinter Van. Explore the Free Spirit. 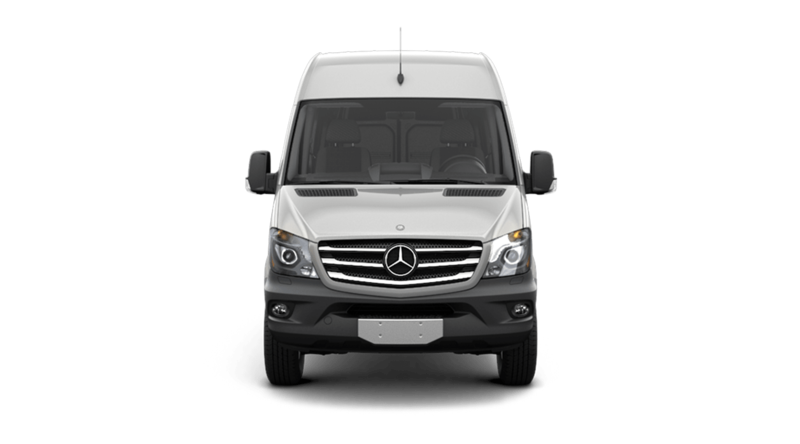 An impressive feat of German Engineering, the Mercedes-Benz 3500 Sprinter Cab Chassis is the perfect fit for the Free Spirit by Leisure Travel Vans. 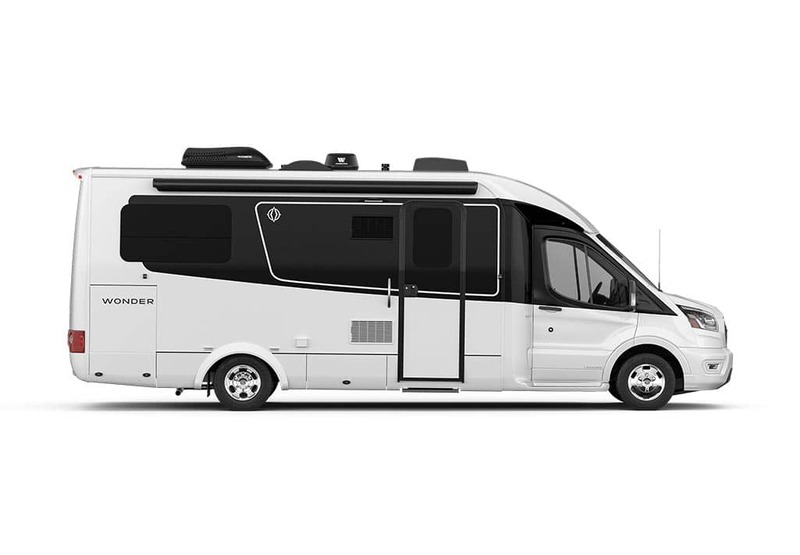 With its 3L V6 BlueTEC diesel engine under the hood, you'll enjoy a smooth yet powerful ride with class leading fuel economy estimated at 16-18MPG. Whether you choose from our 50th Anniversary Décor Package including Espresso Brown, the rich luster of Chestnut Cherry or the contemporary European style of Sierra Maple, the Free Spirit’s solid wood curved cabinets offer seemingly infinite storage with unbeatable style and quality. From the spacious galley with Corian® Private Collection countertops to the automated power sofa and generous wardrobe, the Free Spirit Class B motorhome is truly a home away from home.